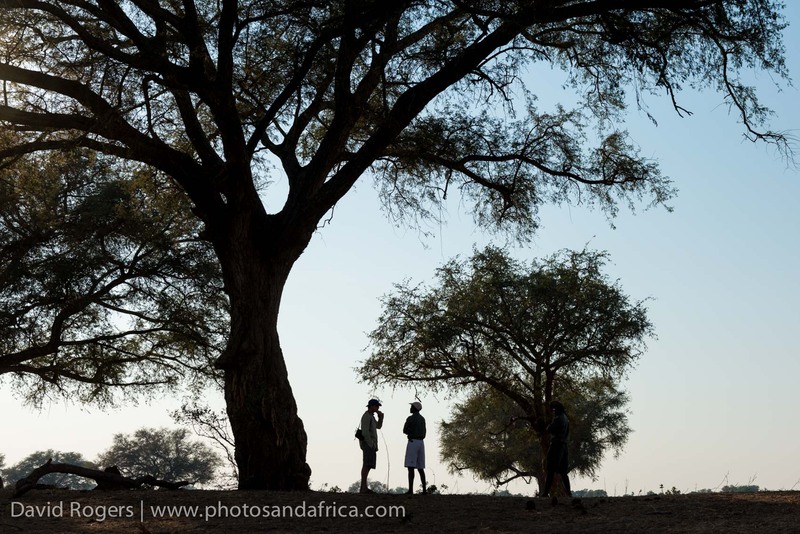 The camp is situated on the wide open floodplain of Mana Pools National Park. Large numbers of elephant and buffalo wander by in front of the camp. 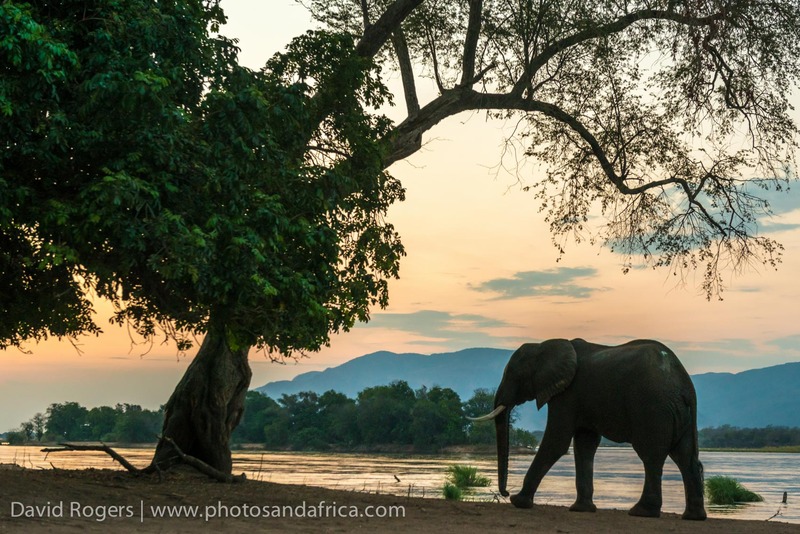 The backdrop of the Zambezi Escarpment and the river create wonderful photographic opportunities and so do the Albida forests, particularly at sunset. The park has excellent wild dog and lion, and it is one of the few places where you can venture on foot. 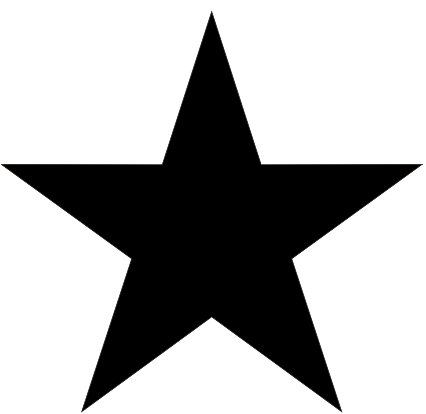 The guiding and staff are excellent. 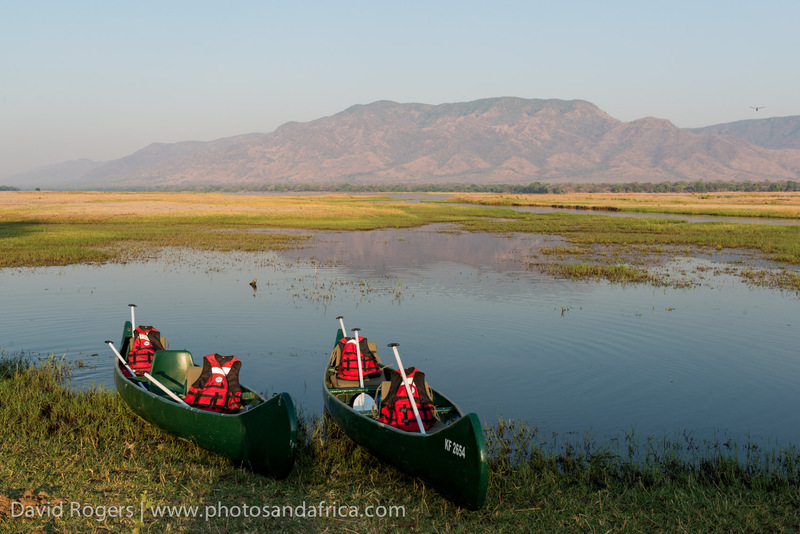 Game drives, walking and canoeing are possible in the park. It is also possible to go tiger fishing. The camp has 6 mini Meru tents with bathrooms on the back that have flush toilets and bucket showers. The central mess tent has a dining and seating area. It’s heavenly. The camp spends just a few months in each location. The camp has basic facilities and meals are simple. Bring plenty of batteries just in case, but 12 volt charging facilities are available. Zambezi Expeditions is located on the waterfront of Mana Pools National Park. “Mana”, which means “four” in the local language, describes the four main pools of the river—Main, Chine, Long and Chisambuk—remnants of river channels that stopped flowing years ago. During the dry season, these and other pools in the park draw abundant wildlife. Mana Pools is well-known for its herds of elephant and buffalo, especially along the river, and offers good lion, leopard and wild dog sightings as well. 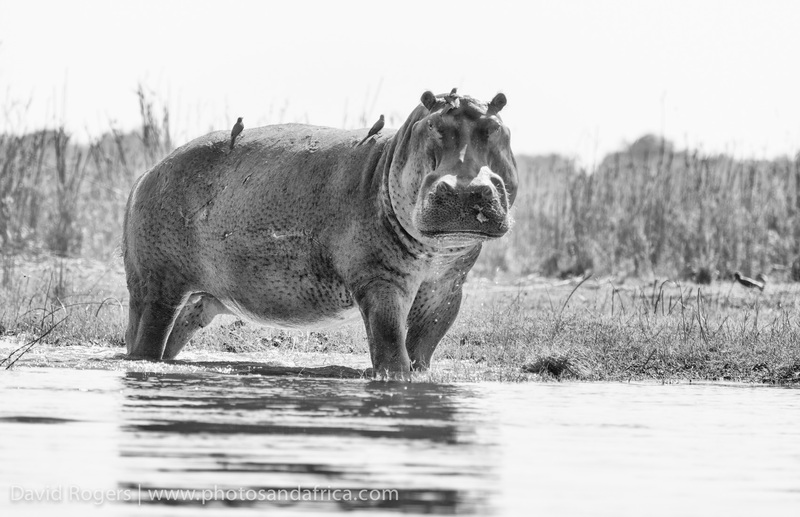 Herbivores such as zebra, waterbuck, kudu and impala are also abundant, as are crocodiles and hippo. Bird enthusiasts can look out for a nice mix of waterfowl and species from riverine and woodland habitats. Some special birds include Livingstone’s Flycatcher, Red-necked Falcon, Lillian’s Lovebird, African Finfoot, Southern Carmine Bee-eater, Black-throated Wattle-eye and Eastern Nicator. 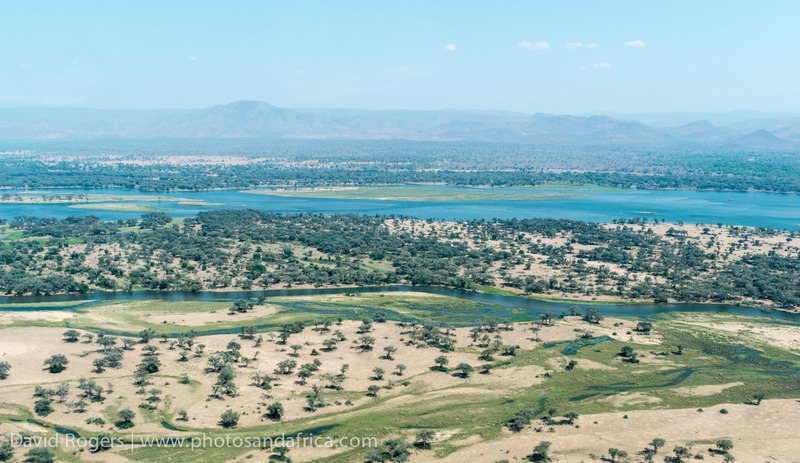 Mana Pools is a scenic and remote park with a real sense of wilderness along the river floodplains and riverine woodland against the backdrop of the Rift Valley escarpment mountains across the border in Zambia. It’s also famous for its ana (or albida) trees, whose pods are particularly favoured by elephant. 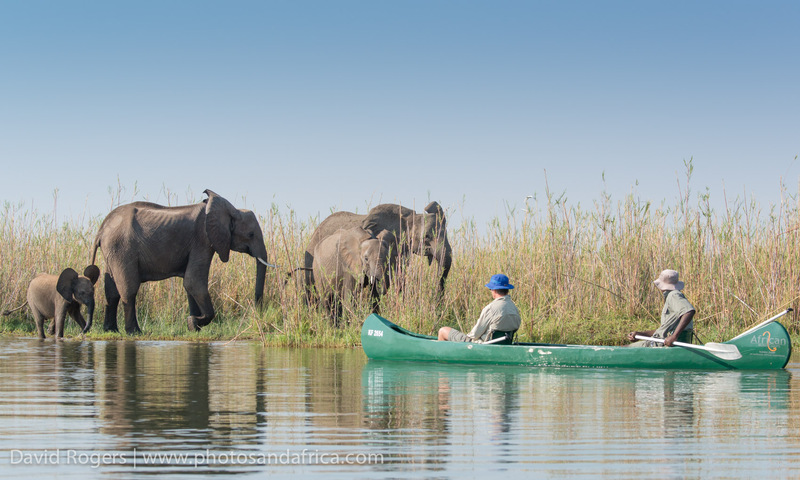 Zambezi Expeditions Camp is open from April to November. The dry season, from May to October, is best for game viewing, and as the dry season goes along, the herds get bigger and bigger and are more concentrated around water. September and October can be very hot, but it’s the best time for wildlife sightings. Don’t miss the chance of seeing elephants like Boswell reaching up for the pods from the Albida trees (best in September and October). The light is magic at this time of the year. 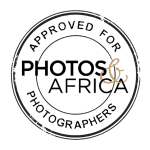 Rates from Photos and Africa and also best recommendations. Access is by charter flight from Victoria Falls, Harare or Kariba. Experienced drivers can also get there by 4×4–it’s about five hours from Harare. 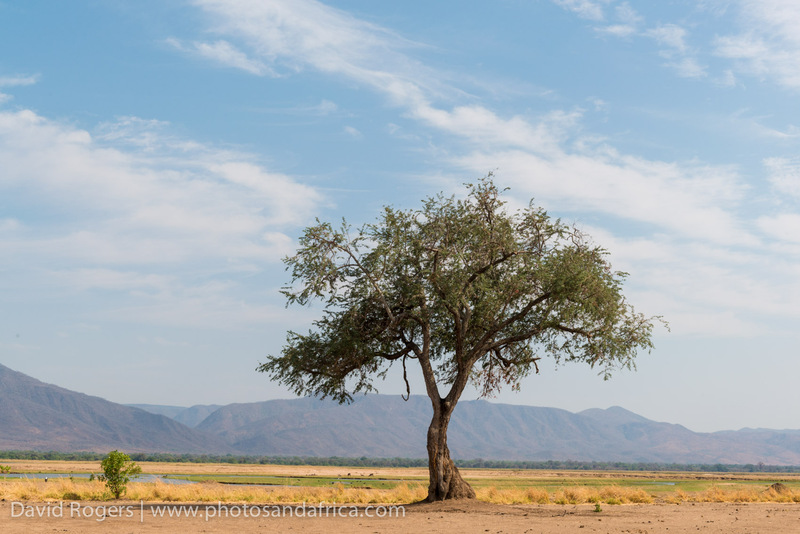 There is no off road driving in Mana Pools but you can get out and walk anywhere. Be prepared to walk and be light on foot. You will need long lenses as well as wide angle. The landscape opportunities are excellent. Zambezi Expeditions is part of African Bush Camps, who are committed to excellent guiding and authentic experiences at their camps in Zimbabwe and Botswana. 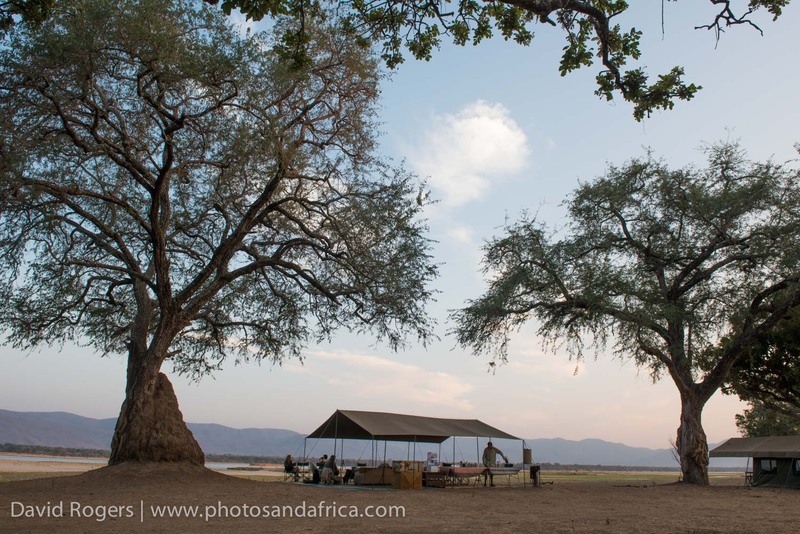 A stay combining Mana with it’s sister camp, Kanga, provides a good mix of river and inland experiences. The African Bush Camps foundation to supports community development through education, income generating projects, community events and conservation.